Puma will be debuting their 90s style Since ’93 models built with suede. 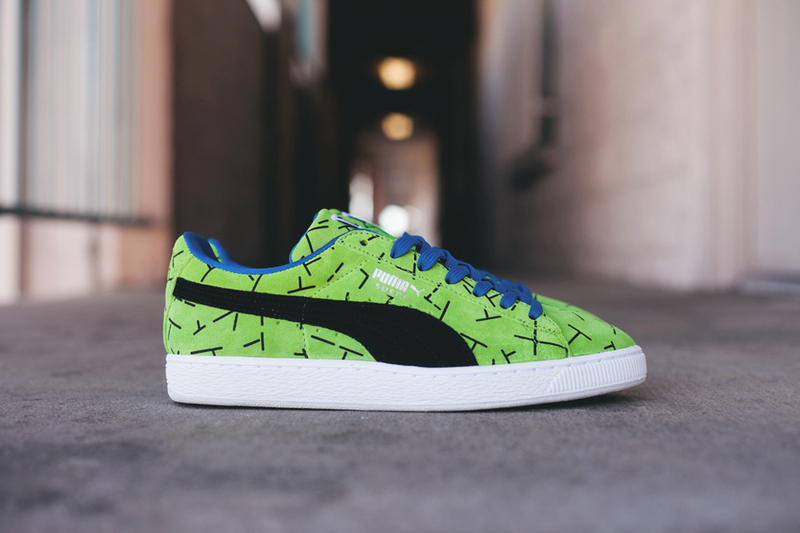 Both Puma “Since 93″ feature a suede base in either a Orange/Teal or Green/Black-Blue color scheme with graphic detailing along the upper. Look for the Puma “Since 93″ Suede Pack to release @Private on October 19th 2013.